Chawla Art Gallery envisioned as an arena for passionately presenting artworks of quality & lasting in value over the years.One of the pioneers in the art business, the gallery has a history of long association with leading artists.The gallery is one of the reputed art galleries of India & has earned a great amount of good-will from the community of art lovers. The guiding principle of the organization has been to bring the viewers closer to the works of great masters of Indian art. Art connoisseur and business leader Mr. D.V. 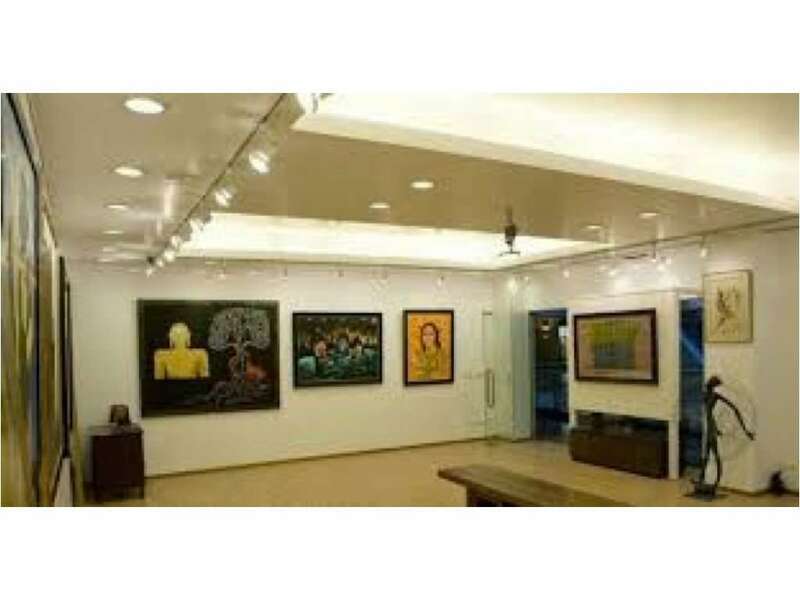 Chawla, founder of Chawla Art Gallery, has been actively engaged in art domain since 1967.He has evolved alongside the dynamics of Indian and global art. Shibani Chawla joined the art scene in 1987 & has made significant contribution towards art initiatives.